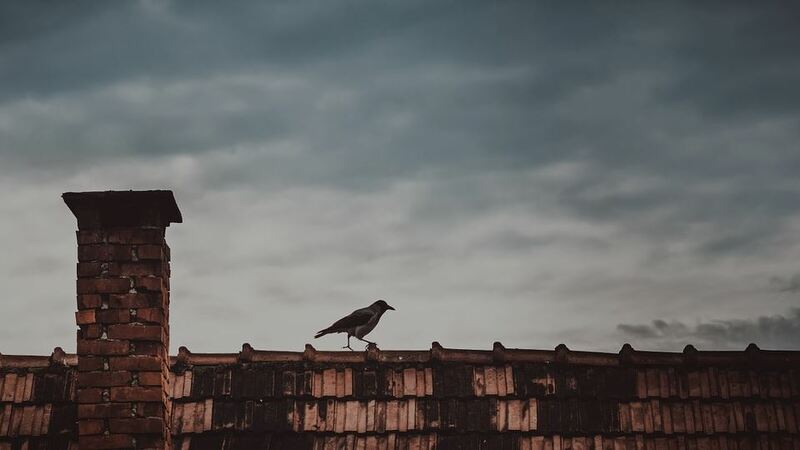 Your roof has a major impact on the value of your home, and that is one of the reasons why you need to makes sure that it remains undamaged and well-maintained at all times. For those looking to sell or refinance their home, the roof is a major part of what home inspectors consider when deciding the market value. If you’re not sure whether or not your roof is reflecting the best of your home, here are for major factors affecting your roof’s quality. Many homeowners don’t realize that roofs and attics require proper ventilation. All of the moist air throughout your home is going to collect near the roof, and that will create the perfecting breeding ground for black mold if the air can’t escape. Once or twice a year, you should inspect all of the vents throughout your attic to make sure that they aren’t covered or clogged. Every roof is different in their ventilation needs, and having too much ventilation can be as bad as not enough. Too much will compromise your home’s energy efficiency by releasing all of your home’s heat. It’s important, then, to have a roofing professional inspect your ventilation and discuss your home’s needs based on use, home size, and roofing material. In addition to being an unsightly problem, damaged shingles could also be a sign that your roof is nearing the end of its lifespan. A few curled or cracked shingles might not be a serious issue, but you should contact a roof replacement expert if a majority of the shingles on your roof appear to be damaged. Cracked or damaged shingles like this can lead to leaks, and that is a major mark against your home value. If you have a tiled roof, then you need to keep an eye out for chips and cracks. Tile roofs often last for decades, but they are still susceptible to water damage. While a repair can cover a small patch of damaged shingles, getting a roof replacement is the best option for when the majority of the shingle work is damaged or compromised. Well-maintained rain gutters and downspouts are going to protect your home’s roof, walls, and foundation. When those drainage channels become clogged, there is a very good chance that water damage is going to occur. Rain gutters and downspouts should be cleaned and inspected at least once a month to prevent clogs and leaks. You might also want to add downspout extensions if you notice any standing water within a few feet of your home’s foundation. Otherwise, pooling water can cause sinking, cracking, and other damage to the foundation of your home. The most effective way to check for pinhole leaks in your roof is to inspect the attic when the sun is directly overhead. If you see any light shining through the roof, then you need to contact a roofing contractor for emergency repairs. While those small holes might seem insignificant, a lot of water can come through visible faults like this during precipitous weather. Smaller holes in the roof can usually be patched with silicone caulk or roofing cement, so long as they are only a localized problem. If there are multiple holes spread out, however, you’ll want to consider getting your roof replaced. The best way to ensure that your roof is keeping up to inspection standards is through yearly maintenance. Any home can lose value over time if not properly cared for, costing you money both in selling costs as well as repairs that may be required by the buyer before they’ll consider the home. Be aware of the state of your roof and how it will affect your home’s value, and then you’ll be prepared for a sale and inspection at any time.